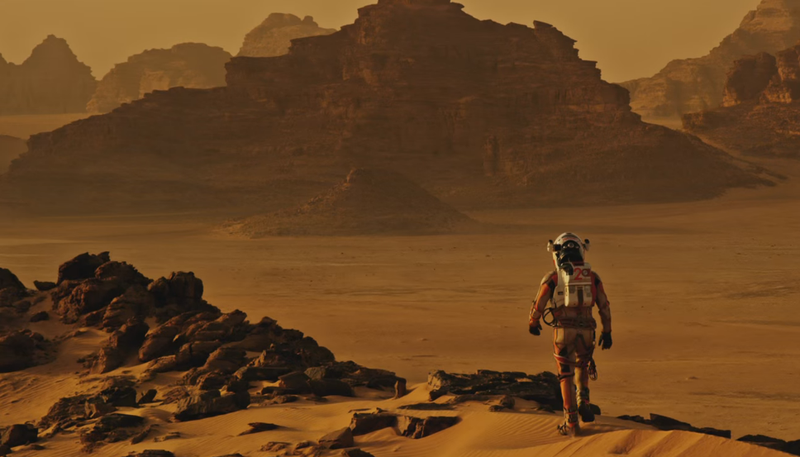 The Martian made space potato farming look, if not quite delicious or easy, then certainly plausible. But if we’re really going to live out in space, potatoes should absolutely not be our first farming choice. There’s something special about potato tubers. Potatoes have “eyes” or buds. If given enough time, the eyes sprout. Sections of potatoes containing at least one “eye” could be replanted so they can sprout and produce new plants. This process was illustrated in The Martian, and actually is used by seed potato growers in field settings on Earth who then take their crops and sell them to production companies. So, if potatoes have so many advantages, why I am dinging them as a first choice for our first space farmers? It’s precisely because they’re a staple crop. Even on our Earth, farming is not a proposition to take lightly: seeds die, equipment breaks, weather is unpredictable, diseases strike. We don’t know what our first farms in space might be like, but what we do know is that they will almost definitely be unsuccessful. We’ll fail and fail and fail again as all the problems of space and farming both meet on one patch of dirt—until we get good at it and the failures start coming fewer and further between. The yields off these first farms, though, will likely be both small and hard-won, and that means we’re not looking for something to bulk up on—that will be, at least initially, the job of rations. Potatoes make sense as an important early crop, but the fact is that our first space crops are going to be more condiment than staple. In fact, when I talked to Wheeler about designing a speculative Martian farm late last year, the crops he recommended as the first were not potatoes but strawberries or tomatoes—fruit that is colorful, flavorful, and more a treat than a full diet. For our very first space crop, at least, it certainly makes sense.